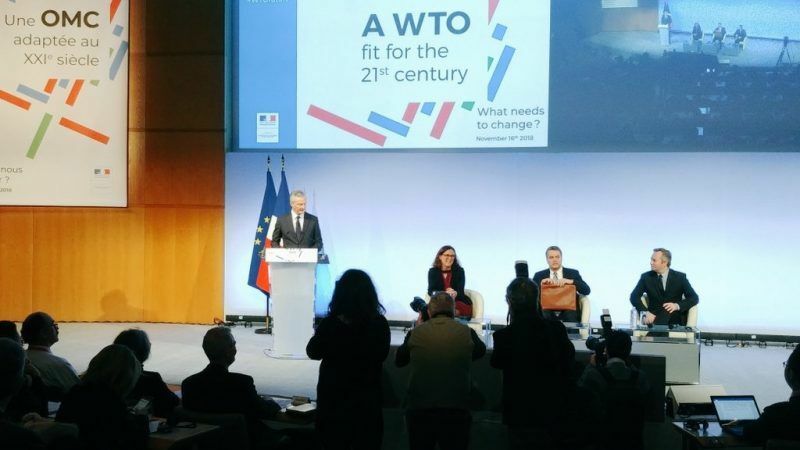 The conference organised by the Ministry of Economy and Finance and the Ministry for Europe and Foreign Affairs on the future of multilateralism and reform of the WTO in Paris on 16 November had its work cut out. Its aims included reforming the World Trade Organisation (WTO) and curbing the trade cold war that is escalating between China and the United States. The meeting brought together many economists and academics, who examined the flaws of multilateralism. “Our ambition is to revitalise the World Trade Organisation, which is indispensable,” the Minister of Economy and Finance, Bruno Le Maire, announced at the opening of the event. The desire to revive an organisation, which has been in paralysis for years, is no stranger in the new global circumstances, where American protectionism and unfair Chinese practices undermine trade. “We are facing increasingly serious difficulties. We run the risk of entering decades of downturns and low growth due to the global economic war waged by China and the United States. The new cold war is no longer a nuclear one but a trade one. And it has begun,” stated Le Maire. Since it joined the WTO in 2001, China has continued to exploit the system’s regulatory shortcomings, notably by increasing state subsidies, impeding access to government contracts and systematically not complying with intellectual property rights. “Let’s take the example of batteries. I would like the EU to develop its own next-generation batteries. But in China, there are state subsidies which subsidise the vehicles equipped with Chinese batteries. So, opportunities are limited for European industry,” explained Le Maire. For their part, the United States has retaliated in the field of customs, by imposing tariffs on steel, wine and spirits. This is a response that risks fuelling the conflict and starting “a ‘hot’ trade war,” warned Le Maire. “The EU doesn’t have to be the collateral trade victim of the war between the United States and China,” he continued. 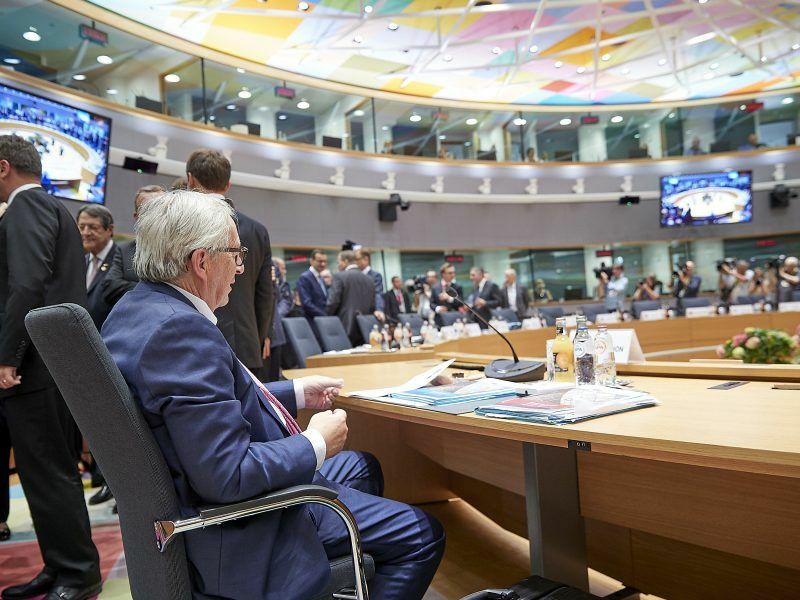 In order to avoid being caught in the middle, Europe has decided to take up the role of arbitrator between the two leaders of the global economy. 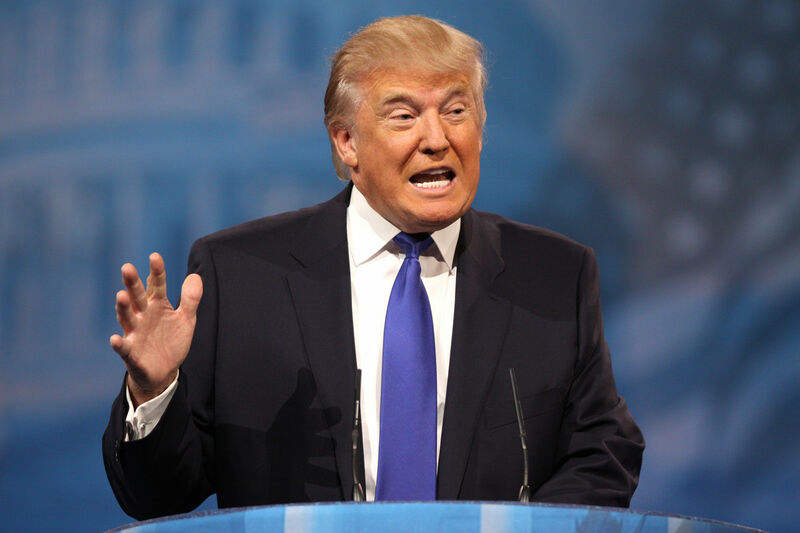 Moreover, it has also sought to breathe new life into the WTO, which has been attacked head-on by American President Donald Trump. “There is only one solution to this trade war: bringing together China and the United States for discussions,” said Cecilia Malmström, the European Commissioner for Trade. Because it cannot stand up to Chinese practices at the side of its historic ally, the United States, the EU put concrete proposals on the table to reform the WTO in September. These were aimed in particular at reforming the dispute settlement system. The WTO – the body responsible for mediating trade disputes – is being undermined by the Trump administration, which is refusing to renew the members of its appellate body. As a result, this hinders the resolution of trade disputes. The urgent need to reform the dispute settlement system is also supported by France. “Restoring a dispute settlement body that is capable of imposing sanctions on those who do not respect the rules is an absolute priority. The WTO has to leave the paralysis of consensus,” Le Maire said. However, at international discussions on WTO reform in late September, the debates were without significant progress. “There is a crisis in dispute settlement. The EU has put a proposal on the table and I can see some movement, but it is really minimal. We are moving at a glacial speed, it’s not enough,” recognised Robert Azevêdo, the WTO director-general who was also present in Paris. In order to make progress on the matter, the EU will reveal its proposal to reform the dispute settlement system before the G20 Buenos Aires Summit, which will take place between 30 November and 1 December. In addition to the challenges posed by the trade war, the reform of the WTO will also have to take the major developments of the 21st century into account. “We will have to take account of the new challenges of world trade, particularly by including the issue of carbon footprints in world trade as well as that of value creation by the digital sector,” stated Le Maire. “World trade can’t be reformed without taking account of this century’s greatest challenge. The issue of carbon footprints has to be directly included within the issue of major trade,” he continued. “Because it cannot stand up to Chinese practices at the side of its historic ally”..
What is that supposed to mean? Weak WTO reform that cedes to China’s preferred status quo? The US won’t be on board with that, I assure you. btw, if this were the Global Times my comments would be deleted as TOS violations. oops, forgot to mention…the Chinese LIE ABOUT EVERYTHING ON EVERY OCCASION when dealing with the west.